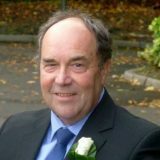 Archie has been a part of CBC since 1982 and has served as Sunday School Teacher and Superintendent, as well as having been a Deacon, before being elected to the Eldership. Archie and his wife Elizabeth are parents to Sharon and Mark, grandparents to 5, and great-grandparents to 2! Sunday lunch is always a great deal of fun! 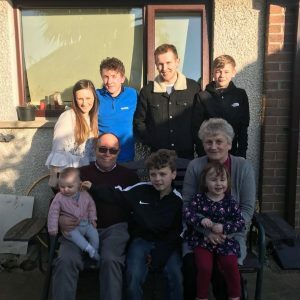 Archie was baptised and added to a local church in 1970, having accepted the Lord Jesus Christ as his Saviour in 1958 at age 11, after growing up in a Christian home. He enjoys walking, golf, and painting, and is a whizz at electrics!